Here at Gladstone Nissan, we’re proud to be a certified dealer of New and Used Nissan vehicles in Gladstone. The team at our Gladstone Nissan dealership are dedicated to providing exceptional service, and building lasting relationships with our customers. We’re here to help you every step of the way. Whether you are looking for a new Nissan, used Car or Demo Nissan, or you’re popping in for your scheduled Nissan Service, you won’t be disappointed with the level of support you receive. If you have any queries, or want to know more about the team at Gladstone Nissan, feel free to Contact a member of our team. 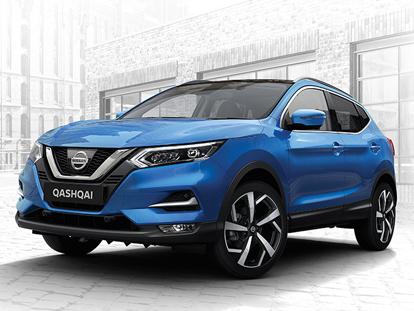 Alternatively, visit our Nissan dealership in Gladstone today!